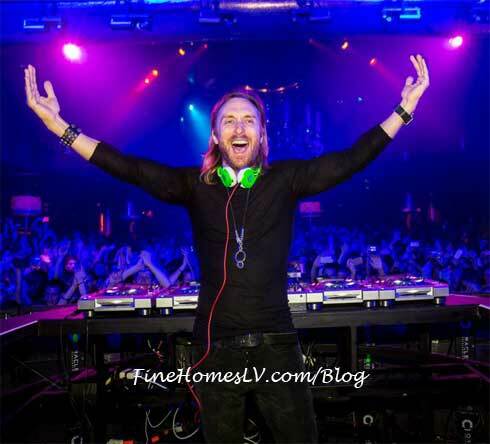 DJ David Guetta headlines XS nightclub in Encore at Wynn Las Vegas four years of business party to a capacity crowd on Friday, April 5, 2013. 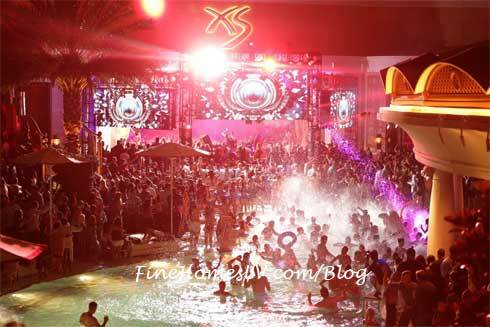 XS had a year of maintaining an impeccable presence in the nightlife industry including its position as the No. 1 nightclub in the country based on Nightclub & Bar’s Top 100 rankings. Above & Beyond new ‘Group Therapy’ residency at Wynn Las Vegas will begin with an ‘Above & Beyond Weekender’ May 17 & 18, including a full-production club show at XS Nightclub on Friday night, followed by a Vegas pool party at Encore Beach Club on Saturday. 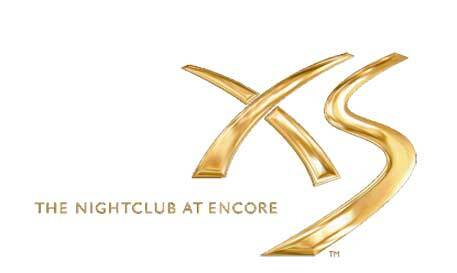 XS, the sophisticated nightclub in Encore at Wynn Las Vegas, has been named the No. 1 nightclub in the country based on Nightclub & Bar’s Top 100 rankings. The annual list, based on revenue, was announced on Feb. 14, following a monumental year for the renowned venue, breaking the revenue record with an excess of $80 million in 2012.